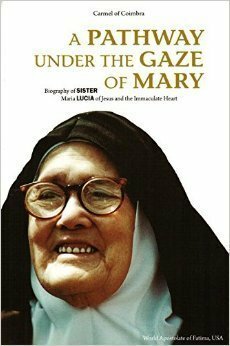 "Reading this biography of Sister Maria Lucia of Jesus gives us a broader perspective of Sister Lucia's personality. Written by the Sisters of Carmel of Coimbra, it reflects their personal knowledge of her life and writings, and provides testimonies that mirror the depth of her soul." +Most Reverend Virgilio Antunes, Bishop of Coimbra. 439 pp. Paperback.